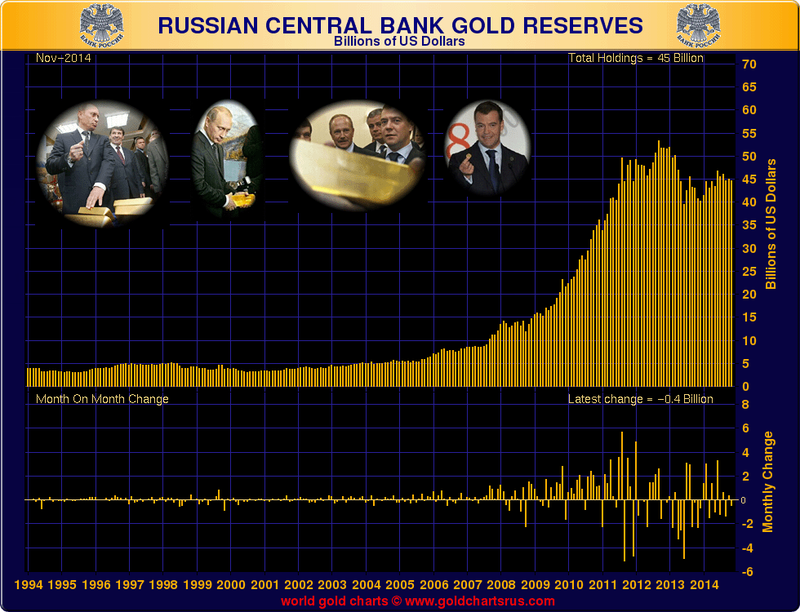 In US dollar terms, Russia’s gold reserves are worth about $0.4 billion less. 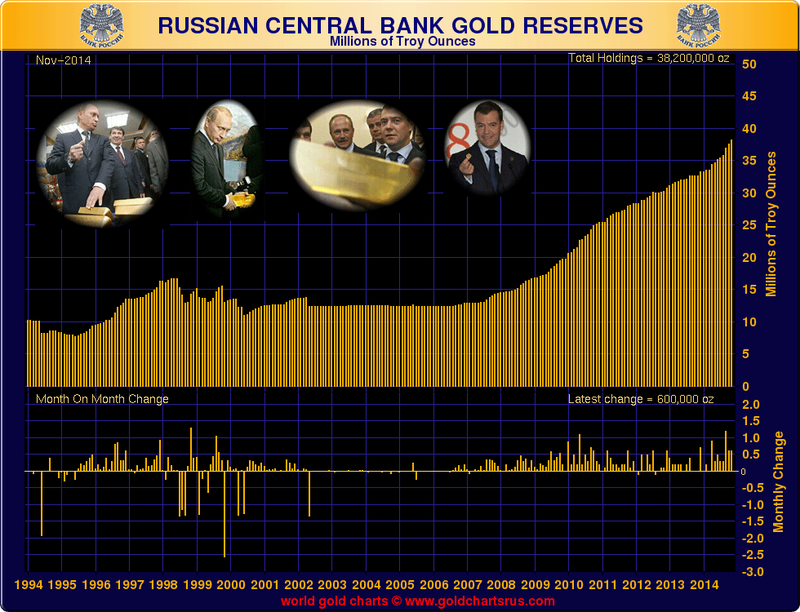 Of course, Russia may have started selling in December, but that’s not precisely what happened either. This this precisely what happens when you are sloppy with links. On many occasions ZeroHedge states things like “Bloomberg says” and I spend 15 minutes looking and cannot find anywhere Bloomberg said anything remotely close to what was being attributed. Which isn’t all that surprising. …. This kind of nonsense is precisely why I am meticulous with links. I want others to carry the same standard. This entry was posted in Article, Links, reblog and tagged 20 December, 2014, Disclosure, Earth, It's Buying; Reflections On Extremely Sloppy Reporting, Mike Shedlock, Mish, news, Russia Not Selling Gold, spiritual, Spiritual evolution, World. Bookmark the permalink.